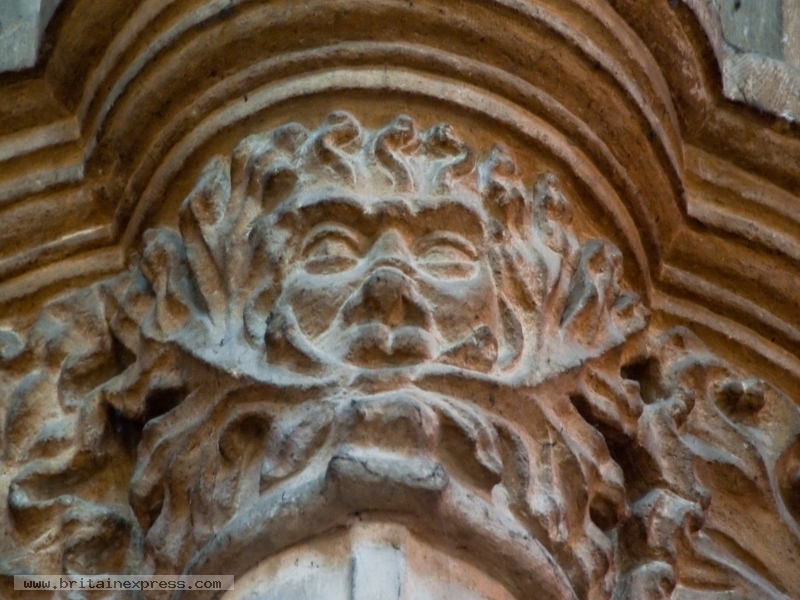 The church of All Saints in Oakham, Rutland, is known for the beautiful carvings which decorate the column capitals of the nave arcade. 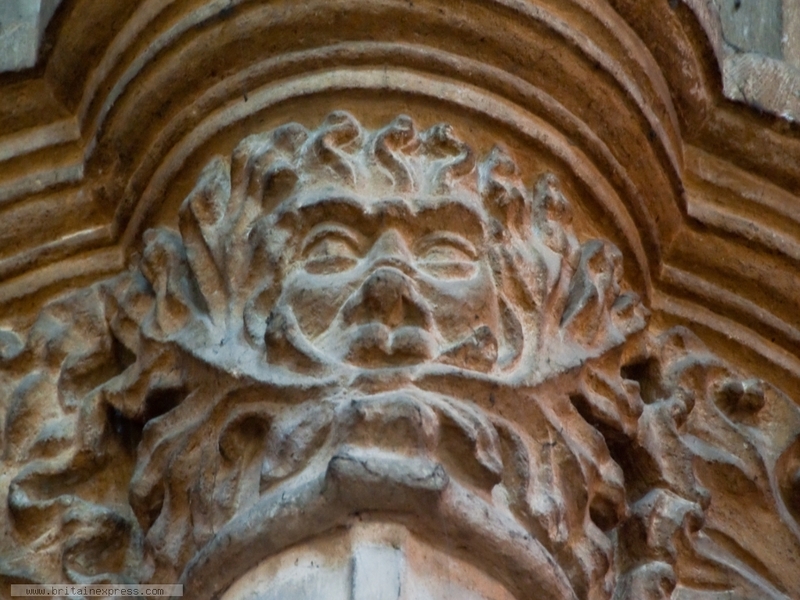 Among the lovely carvings is this depiction of the pagan Green Man symbol. 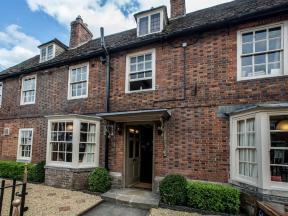 This fashionable wooden retreat sits near the town of Oakham and is able to sleep four people in two bedrooms. This detached retreat sits near the Rutland town of Oakham, it is able to sleep four people in two bedrooms.